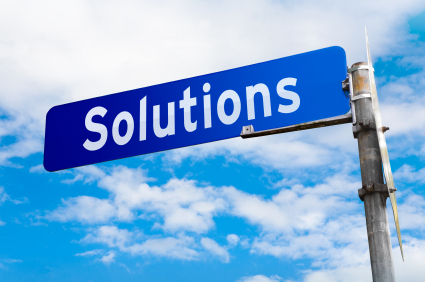 T1 Services: Scalable, Reliable Bandwidth That Grows With Your Business. The ability to adapt to change is vital to a competitive business. With a Full T1 or Bonded T1 line, you can easily and cost effectively increase bandwidth as your business expands. And you will have Quality of Service with smooth flowing data packets. 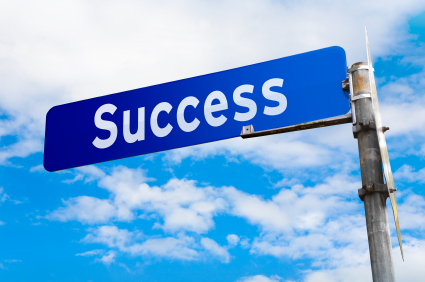 If you want to Add to your business, add to your bandwidth. If your office has a T1 line, it means that the phone company has brought a fiber optic line into your office (a T1 line might also come in on copper). 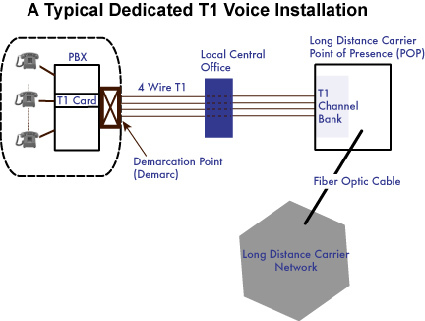 A T1 line can carry 24 digitized voice channels, or it can carry data at a rate of 1.544 megabits per second. If the T1 line is being used for telephone conversations, it plugs into the office's phone system. If it is carrying data it plugs into the network's router. What is a voice T1 line? A voice T1 line has 24 channels that are all used for phone service. So you can use 24 phones simultaniously. A voice T1 line with PRI uses one of these channels for extra information for the PBX or other phone system to provide with advanced features as caller name and number. A PRI is also used for DIDs. 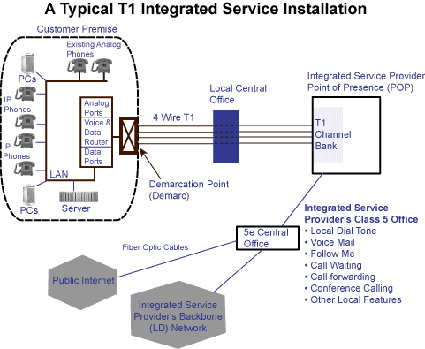 Integrated service does all of the above including internet access and it can provide you with the cost advantages of dedicated services even though you may not be using enough of any one service to cost justify a full T-1 service. It works by combining two or more of your services (local, long distance, and Internet access) on one T-1.